The unfortunately named BaKblade looks ridiculous, but it sure seems to have found an audience, boasting a 4.3 star Amazon review average from over 2,000 reviewers. That’s, uh, quite a bit of back hair. 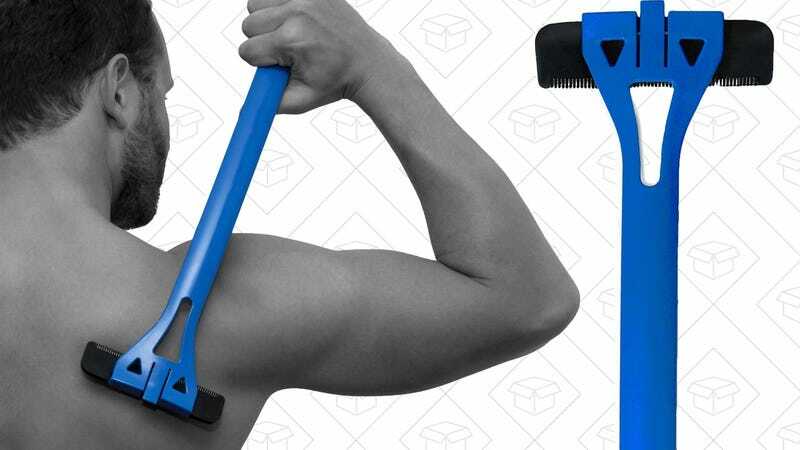 Shear $3 off the price with the clippable coupon to get it for $25, the best price we’ve seen. Update 7/15/17: BaKblade’s back, alright!